Optional waterproof full sleeve liner that can be worn as an additional layer under any Joe Rocket Women's jacket. Great additional dry tech liner that can be worn under several different types of layers and jackets for additional layering for warmth. It's lightweight and easy to carry with you. 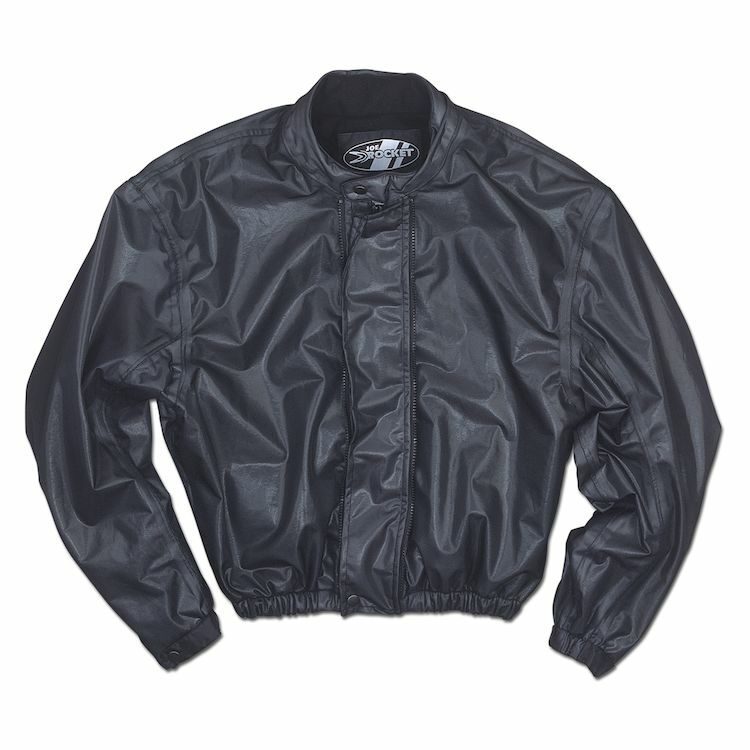 I have a Joe Rocket mesh jacket, which I wished had a waterproof liner but doesn't. My mesh jacket doesn't stop the wind at all, so I chose this hoping I could wear it under my Joe Rocket mesh jacket and provide a much needed wind barrier for days that are a little cooler. The existing liner of my Joe Rocket jacket serves no purpose, as it doesn't block wind or rain. It just adds unnecessary bulk. Hopefully this can replace that.